Deals on Gucci watches, home storage solutions, power washers, and more! 1. 41% off a BuzzFeed Tasty non-stick three-piece cookware set (PFOA-free). Set includes 11" fry pan, and 5 qt. Dutch oven with glass lid. 2. 42% off a Gucci Swiss watch. 3. 40% off a Better Homes and Gardens storage bench. 4. 10% off a Hamilton Beach 3-cup glass bowl chopper. 5. 22% off an extra-wide swing baby gate. 6. 76% off a universal electric pressure washer set. Set includes high pressure washer and 6m hose, five interchangeable high and low pressure nozzles wash various surfaces, 10m power cord for use on all exterior outlets, one spray gun, one water filter, one cleaning pin, one connection lance, one adjustable spray lance, one screwdriver, one wrench, manual, and one year warranty. 7. 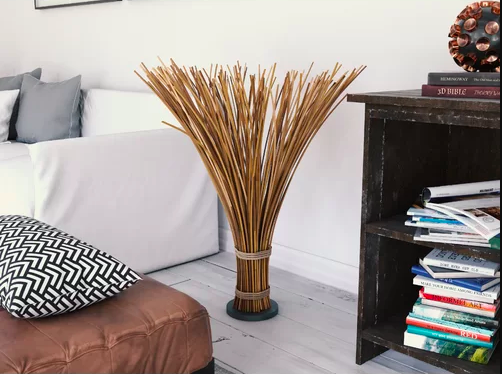 34% off a side table with storage shelf. 8. 30% off a Faberware 3.2-quart multifunctional air fryer. 9. 30% off a Hamilton Beach 2-liter professional deep fryer. This babe has an eight cup oil capacity — that's up to 15 chicken tenders or five servings or french fries at once, people! 10. 21% off a Better Homes and Gardens 5'x7' area rug. 11. 26% off a marble colored towel set (100% cotton). Set includes two bath towels, four hand towels, and two wash cloths. 12. 30% off a bamboo storage shoe rack. 13. 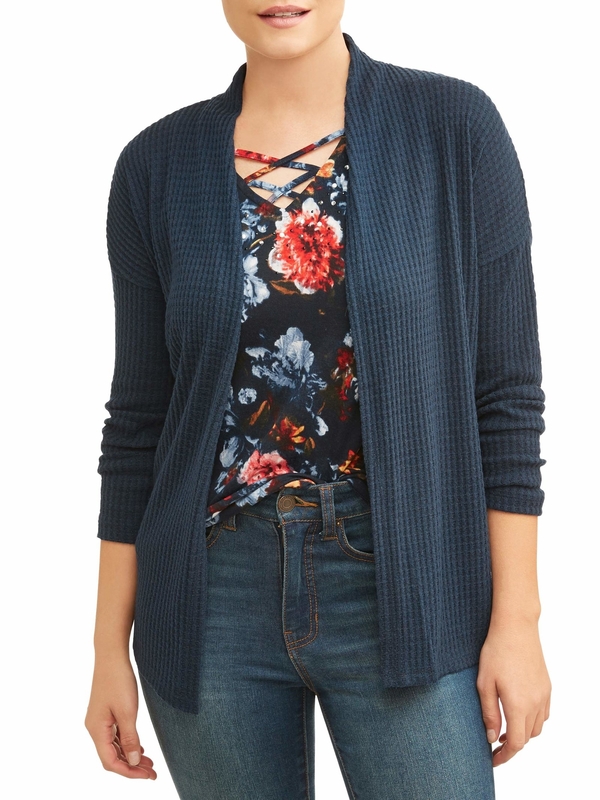 27% off a top and cardigan twofer. 14. 17% off a large elevated dog bed. 15. 36% off a Pioneer Woman 6-quart portable slow-cooker. 16. 34% off a pair of 14K diamond stud earrings. 17. 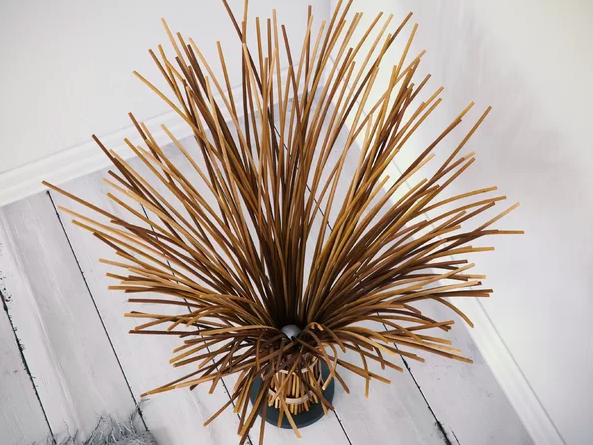 10% off a sheaf floor lamp. 18. 27% off a massage recliner rocker chair. 19. 45% off a 17-piece stainless-steel knife set. Set includes fillet knives, boning knife, paring knife, two all-purpose slicers, curved Rock 'n' Chop knife, kitchen shears, eight steak/utility knives, knife block, and cutting board. 20. 57% off a pleated flap clutch. 21. 20% off a TV stand with wooden doors and storage compartments. 22. 20% off a Better Homes and Gardens crushed velvet throw blanket. 23. 21% off a salad spinner with a locking and straining lid. 24. 34% off a 3-piece Pioneer Woman kitchen curtain set. Set includes one valance and two tiers, machine-washable. 25. 21% off a waterproof eyeliner pen. 26. 35% off a sherpa body pillow cover. 27. 40% off a set of two backseat car organizers. 28. 15% off a Better Homes and Gardens outdoor bistro set. Set includes two chairs and one mesh top bistro table. 29. 21% off a set of large organic bath bombs. Set includes six 5-ounce organic bath bombs. 30. 26% off a jar of organic extra virgin coconut oil. 31. 34% off a Sphero BB-8 app-enabled droid. This app-enabled Droid is for appropriate for ages 8 and up, features an adaptive personality that changes throughout play, and can even create and view holographic recordings.